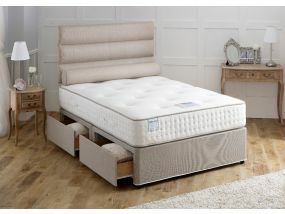 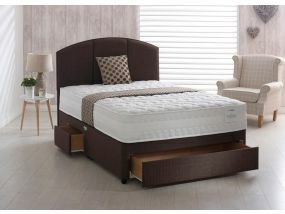 If you’re looking for the ultimate in luxury, then why not opt for a latex divan? 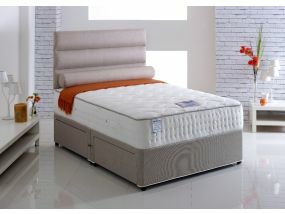 Latex foam divans instantly conform to each unique contour of your body for exceptional, orthopedic support and pressure relief. 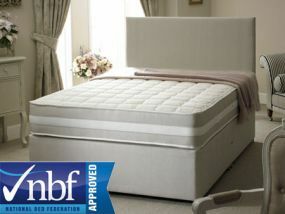 They are proven to provide 33% more pressure relief and contouring support than memory foam. 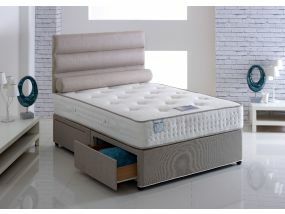 Our latex divans are available with fast, free delivery so you will be able to sleep on your new divan sooner than you think.